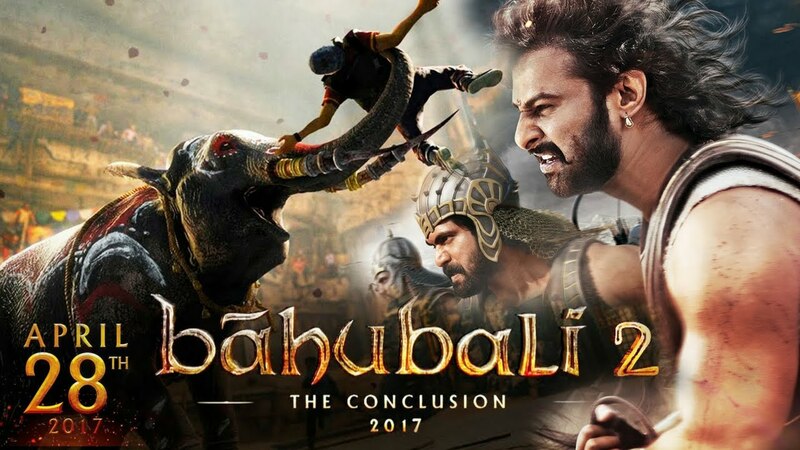 Baahubali 2: The Conclusion (English: The One with Strong Arms) is an upcoming Indian epic historical fiction film directed by S. S. Rajamouli. 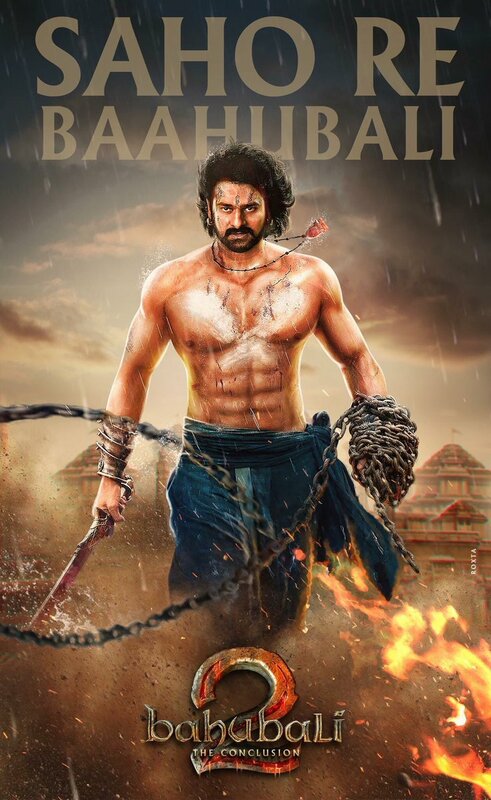 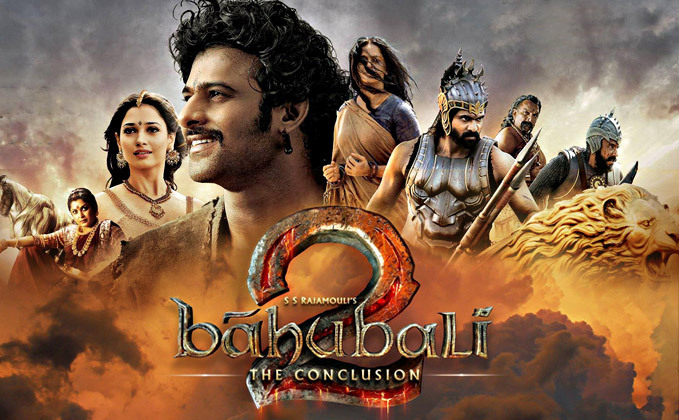 It is the continuation of Baahubali: The Beginning. 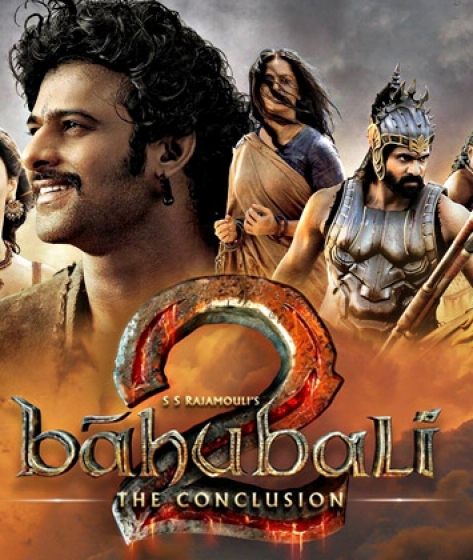 Initially, both parts were jointly produced on a budget of ₹2.5 billion (US$39 million), however the budget of the second part was increased later. 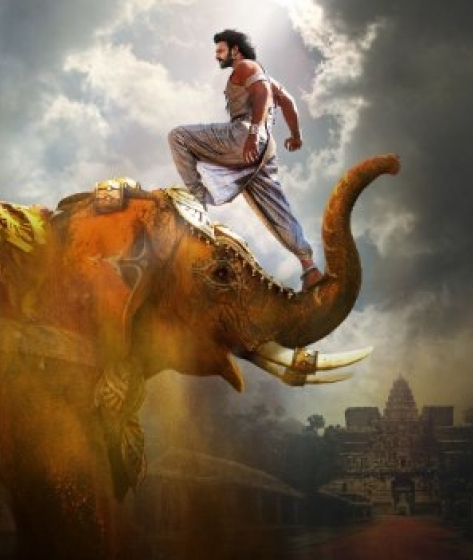 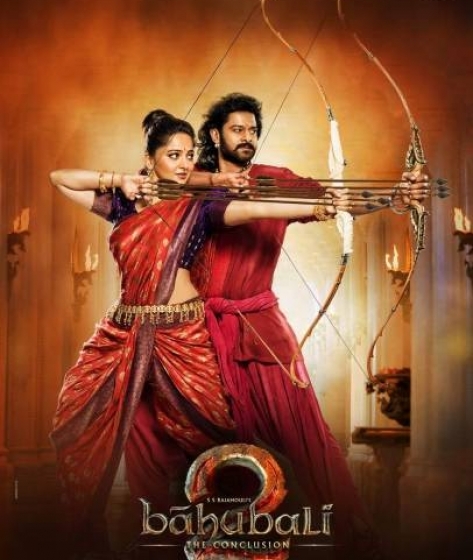 Baahubali 2: The Conclusion has made a business of ₹5 billion (US$77 million) before release. 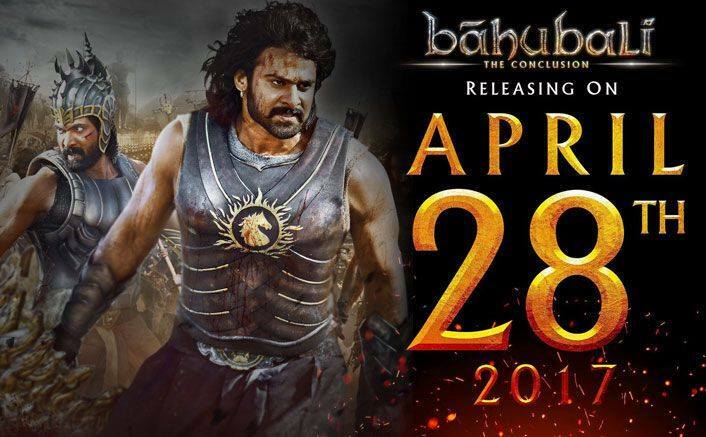 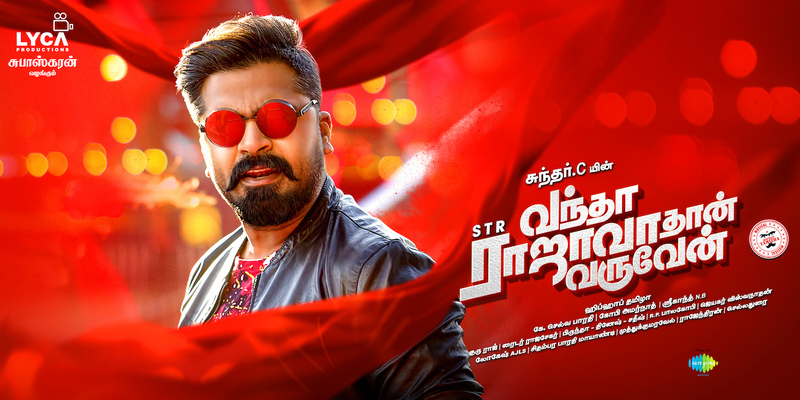 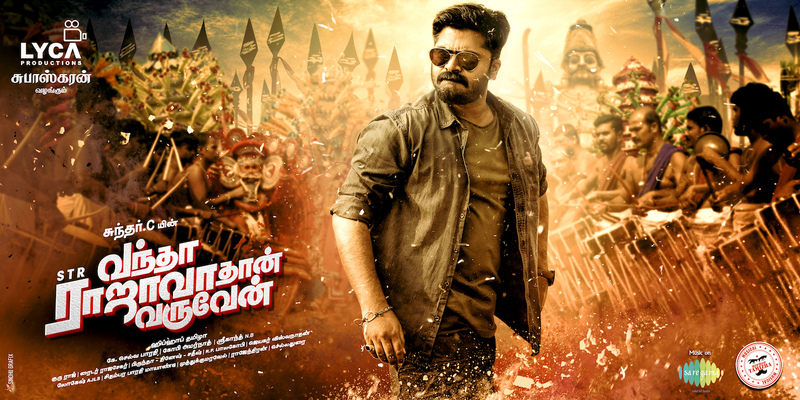 The film is scheduled for a worldwide release on 28 April 2017. 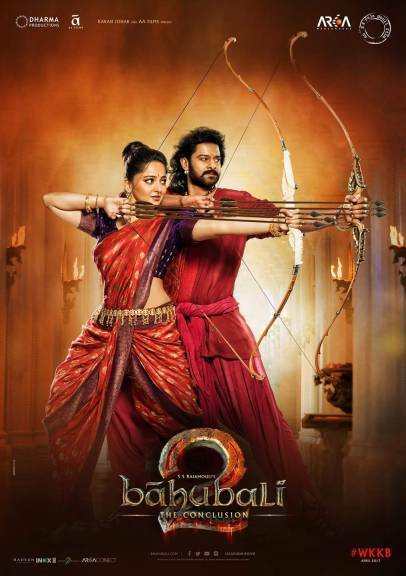 Baahubali 2 will be the first Indian film to be released in 4K High Definition format. 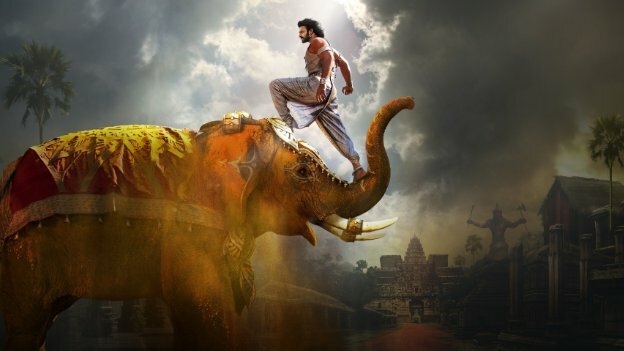 It is estimated that close to 200 screens are being upgraded to 4K projectors before the release date of the movie.